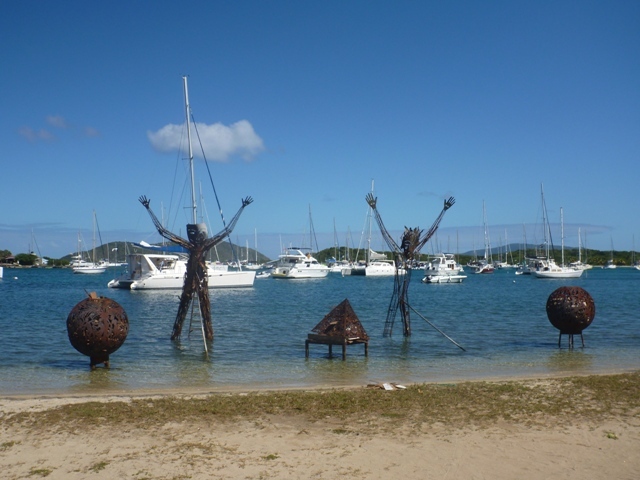 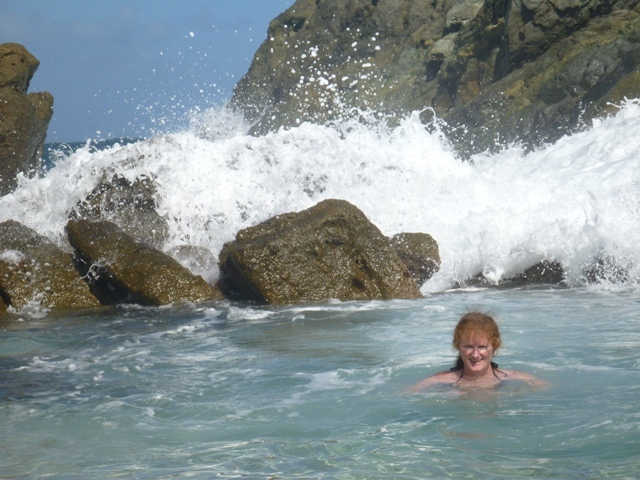 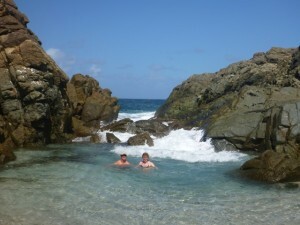 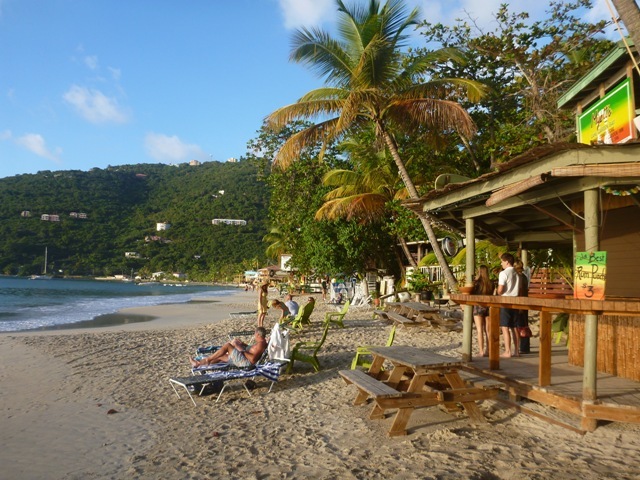 Well we have been hanging out around Tortola and the various islands close by enjoying the sailing, snorkeling, music and of course the white sandy beaches. Bubbly Pool at Diamond Cay the waves come crashing thru the divide into the pool on the other side. Cane Garden Bay and Quitos Bar was a great place to kick back and listen to tunes while watching the sunset. Sandy Cay, a little desert island. 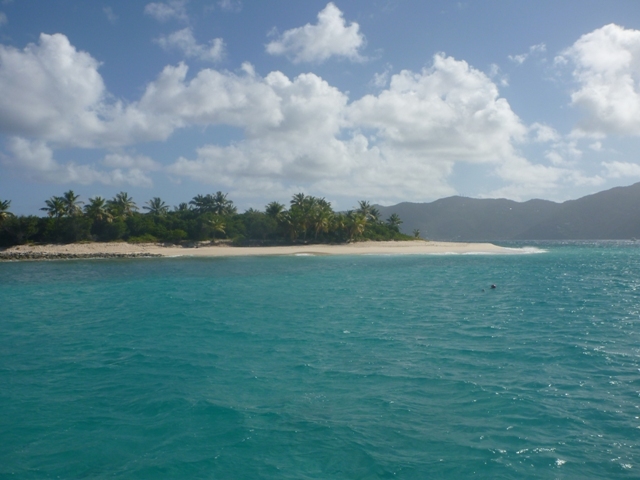 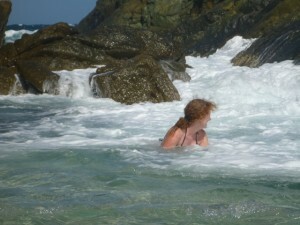 We swam from the boat and walked the white sandy beach and walking path through and around the small island. 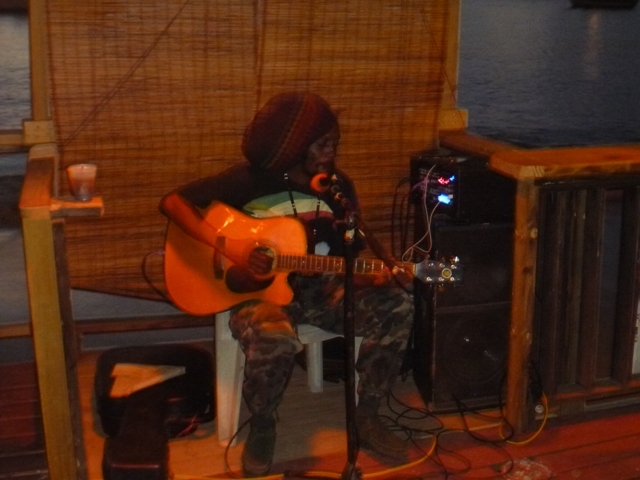 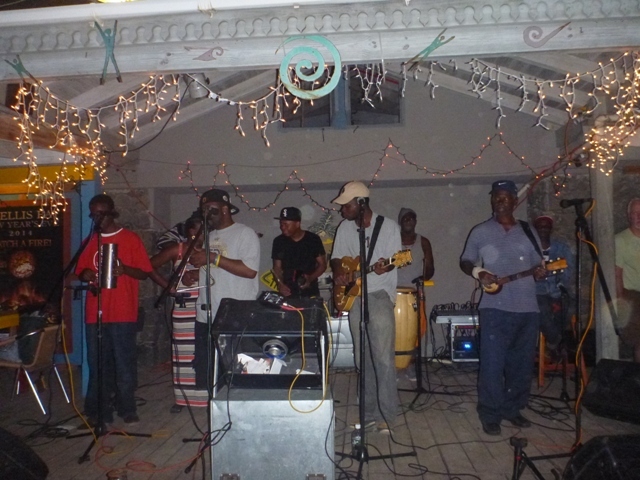 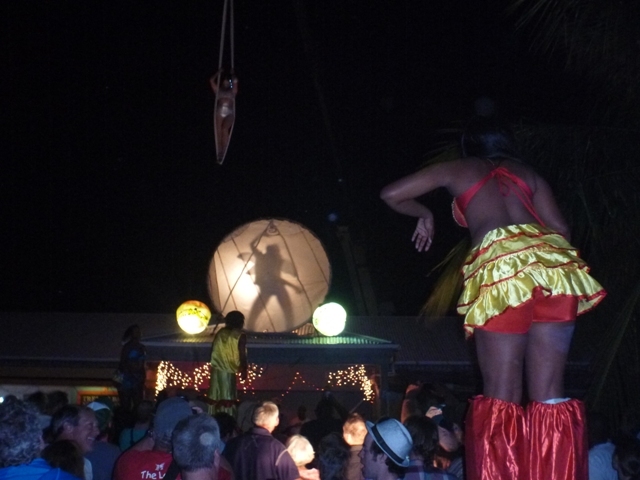 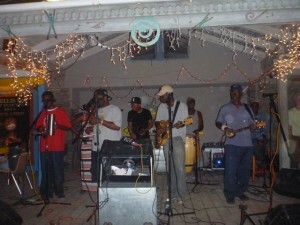 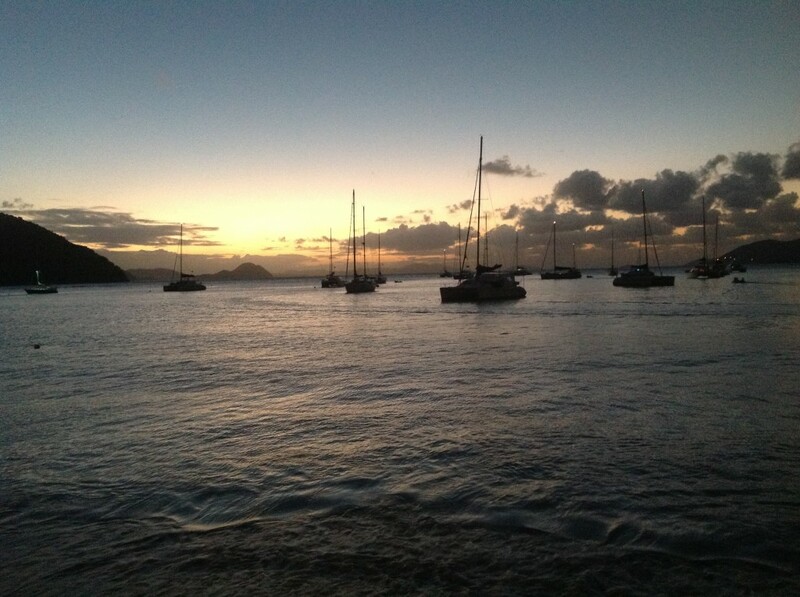 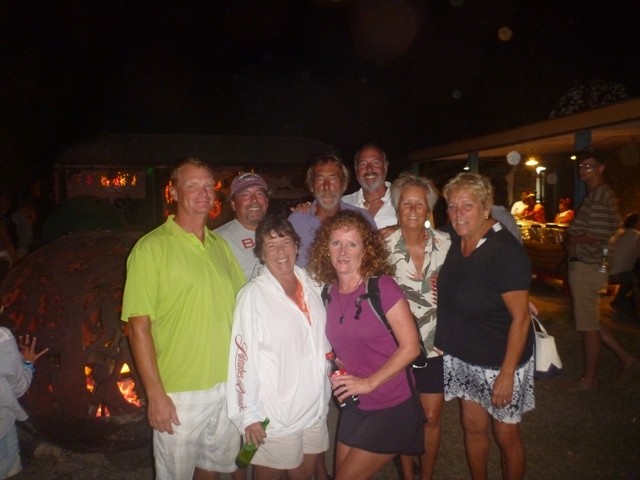 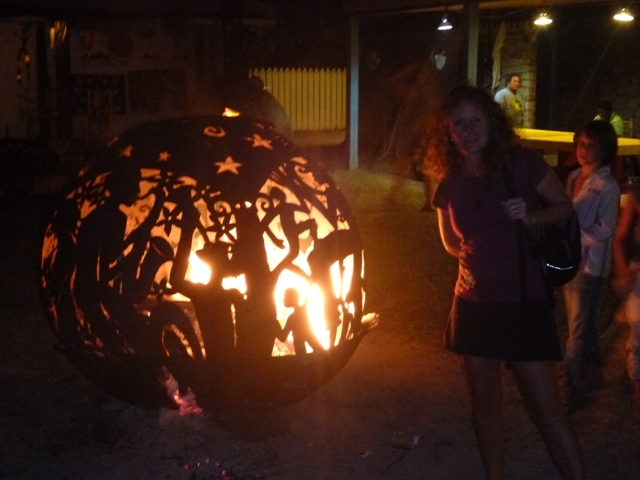 Went to the Full Moon Party Jan 15 at Trellis Bay, Tortola along with some friends from Grenada. 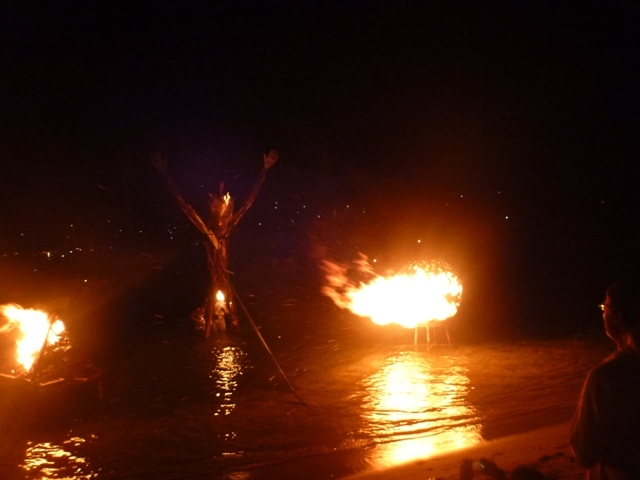 Great night with friends, which included a meal out and then dancing on the beach to a band that was playing while the fire sculptures out in the bay lit up the bay and moko jumbies ( stilt dancers) wandered amongst us.